Santa Rosa, California – April 1, 2019. Uniform Solutions, industry experts for online employee uniforms, is proud to announce new selections for spring and summer, 2019. 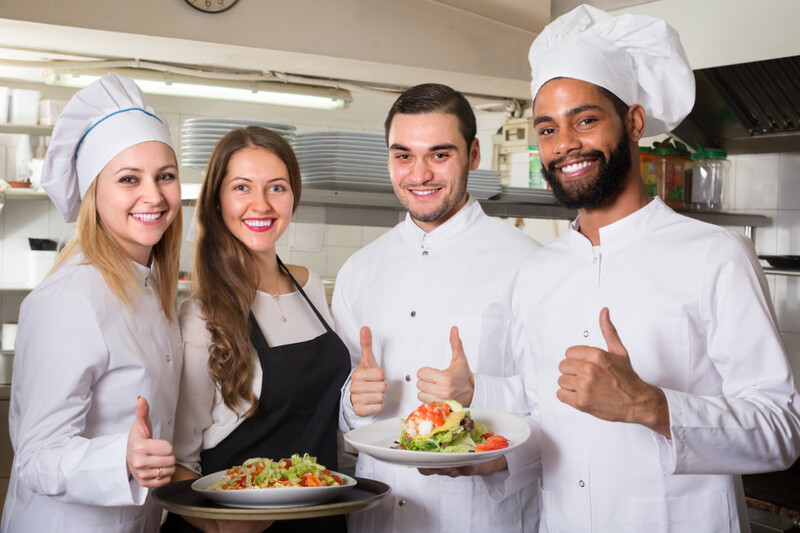 Whether you run a small bed and breakfast or a chain of hotels one of the most vital elements is the appearance of your staff. These days it seems as though everything has gone online in this “age of Amazon”. Well, one thing hasn’t and that is good old-fashioned customer service.